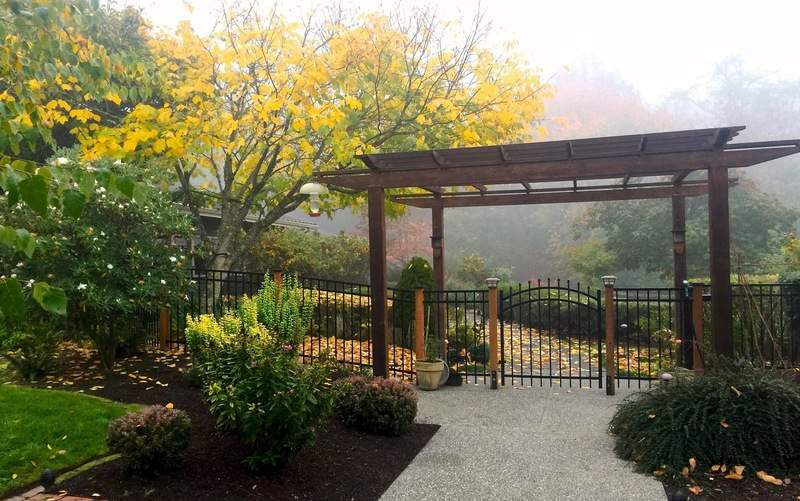 Associated Press Pergolas do more than provide shade. They enhance a variety of outdoor spaces and can be customized for covering entertainment areas. “Homeowners are updating their outdoor entertainment areas with fully appointed kitchens and luxurious patio furniture,” Hansen said. “In addition to the traditional gas grill, nearly every kitchen appliance has been modified for outdoor use,” including sinks, refrigerators, wine coolers, griddles, ice makers, pizza ovens and warming drawers, she said. 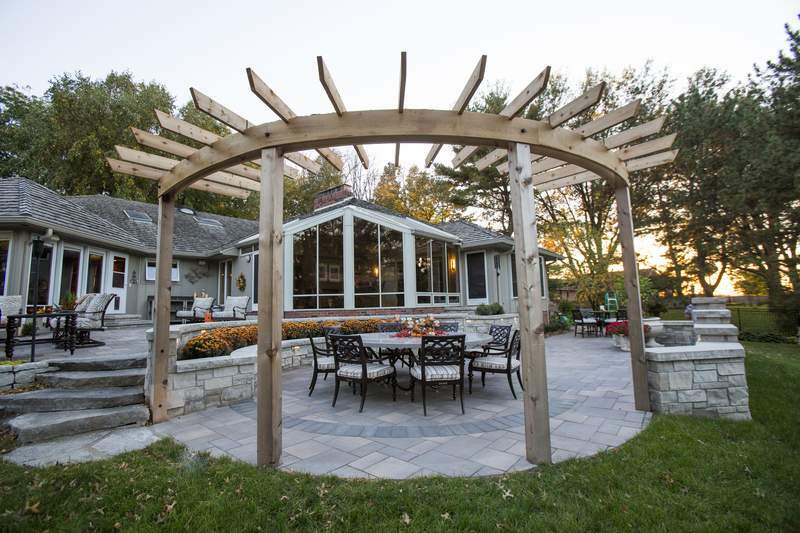 “The increase we are seeing in homeowners' requests for pergolas is another example of how people are investing in their outdoor living spaces to create 'staycation sanctuaries,' add sizzle to outdoor entertaining and personalize their individual home environments,” she said. Pressure-treated wood generally looks best if it's painted or stained, she said. Cedar is insect-resistant and looks great right from the sawmill. “You can leave it untreated to turn a soft silver gray, or stain and seal it to hold its color,” she said.